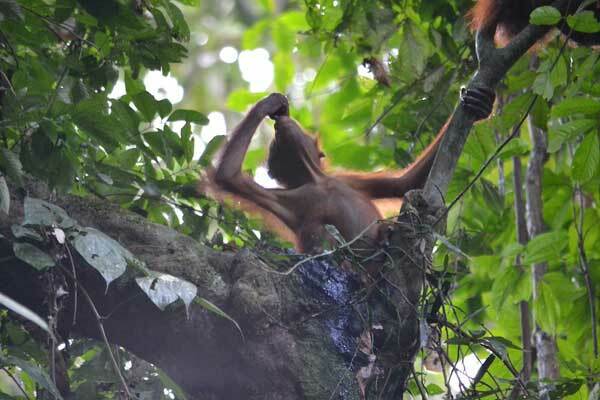 The purpose of this travel was to study the social interactions of orangutans. 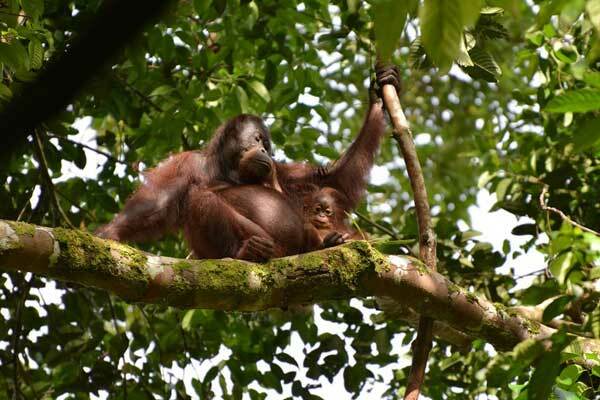 To study orangutan development in wild orangutans, it is very important to focus in mother-infant interactions, the strongest (and the only stable) social bond known in orangutans. The mother provides the primary care and contributes to the development of the repertoire of social behaviours in her offspring, being the essential behavioural models during the long-term attachment with their offspring.